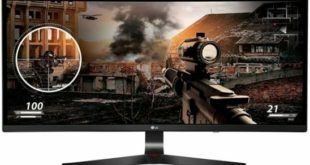 AOC announced the new P1 Series of monitors including 22P1D, 22P1, 24P1, X24P1, 27P1 and Q27P1. All are LCD monitors and equipped with VGA, DVI, DisplayPort 1.2 and HDMI inputs, and there is also a 3.0 hub and various solutions to improve ergonomics. The stand is also adjustable in height, is rotatable (-175 / + 175°), tiltable of -5 / 35 ° and allows rotation at 90°. Visual comfort is ensured by the Fricker-Free technologies and the Lowblue Light mode. 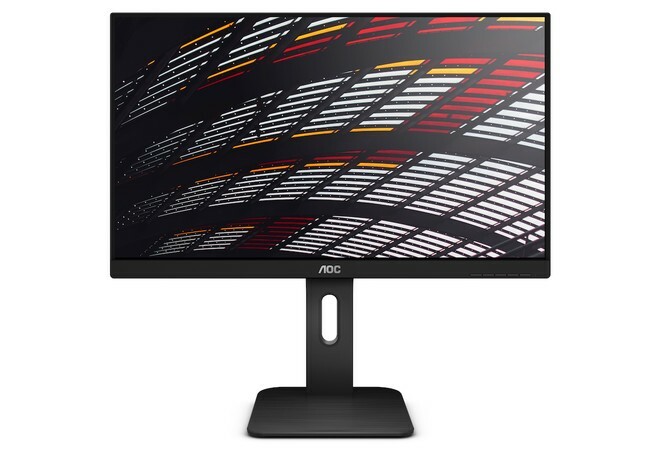 The 22P1D is an entry-level product in the AOC P1 series: it is a 21.5-inch display with a TN type Full HD panel, the only product not to offer the USB hubs and the DisplayPort input. 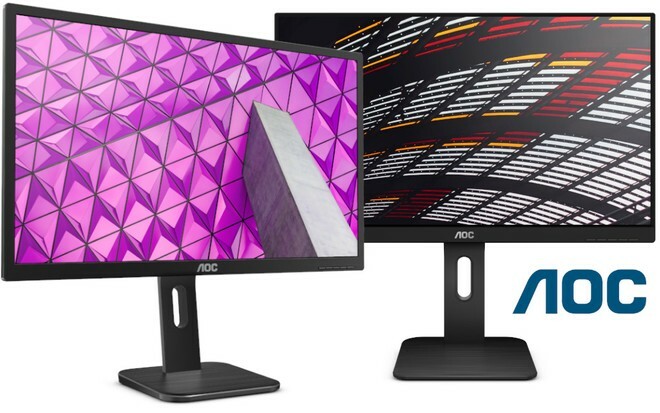 AOC 22P1 is also 21.5-inch model but differs from the 22P1D because of the MVA Full HD panel: contrast ratio and viewing angle are better then 24P1 has a 23.8-inch IPS Full HD panel, and the design provides a very thin frame on 3 sides. 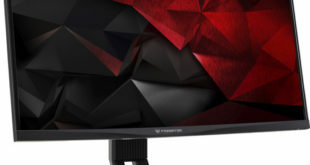 The X24P1 is a 24-inch IPS panel in 16:10 format with a resolution of 1920 x 1200 pixels. The 27P1 comes with a larger display size of 27-inches with an IPS Full HD panel. Finally, the Q27P1 is positioned on the high band, proposing a 27-inch IPS QHD (2560 x 1440 pixels) panel. The availability of 22P1D and 22P1 models is scheduled for May 2018, while the rest of the series will arrive from June. 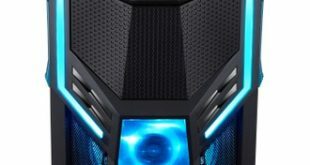 He is newbie on the Techtoyreviews. An enthusiastic mechanical qualifier who additionally Interested in the latest gadgets and tech. An exceptionally tech savvy who is always discovered reading or writing on technology. In spare time like to peruse books and playing Cricket. PayPal donation for TechToyReviews will be appreciated.